 Matsumoto machine sells chuck and rotary tables. The company focuses on allowing organizations to increase sales by reducing labor associated with replacing jaws from chucks. Matsumoto machine recently built a factory showroom, in order to effectively hold seminars and promote their products, around these solutions. Their products areincreasingly attracting more and more attention, as the growing need for automation of high-mix and low volume production increases. Matsumoto offers three key products aimed at reducing the labour associated with replacing jaws in turning: (1) Auto Jaw Change (AJC) chuck, (2) Quick Jaw Change (QJC) chuck, and (3) Electric chuck. Normally, in turning, it is necessary to change the jaws used for gripping the work piece. Although high-mix and low volume production is becoming mainstream in a wide range of industries, frequent jaw exchanges are required, which take up a lot of time and labor. The many setup changes required, along with a serious shortage in manpower, make this production style difficult to implement. Matsumoto Machine’s products are attracting attention because they meet the needs of high-mix and low-volume production, while utilizing automation to make setup easier. pieces, including robots, which make production smoother. The process makes it possible to achieve unmanned operations for extended periods of time. 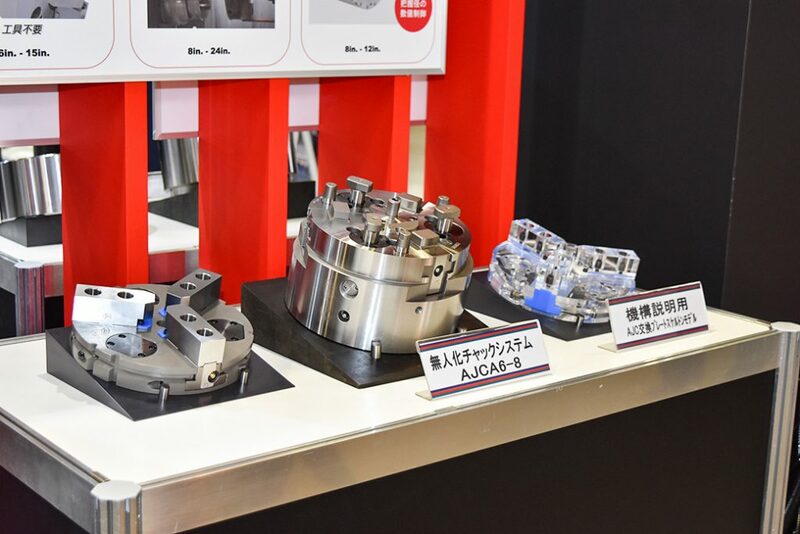 in sales inquiries for the company as of late, particularly amongst airlines, according to Masanobu Kuwamoto, Sales Division Director at Matsumoto Machine.